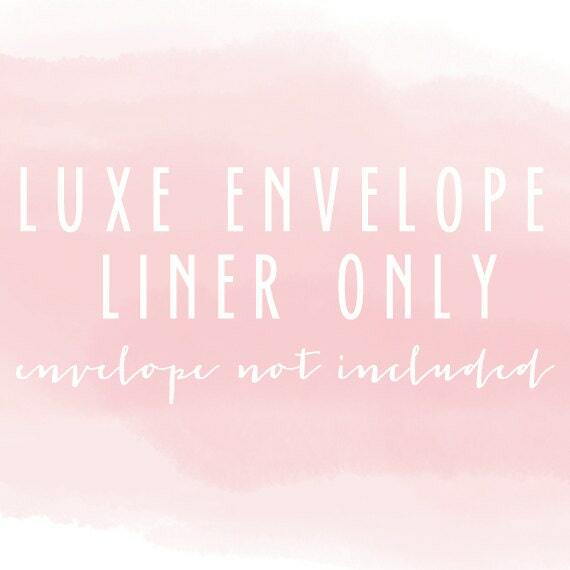 this listing is for the luxe (rifle paper and antiquaria) envelope liners only. if you already have your envelopes and only need liners, please purchase this listing. envelope liners come in sets of 10. instructions for how to insert them into the envelope will be included with your order. 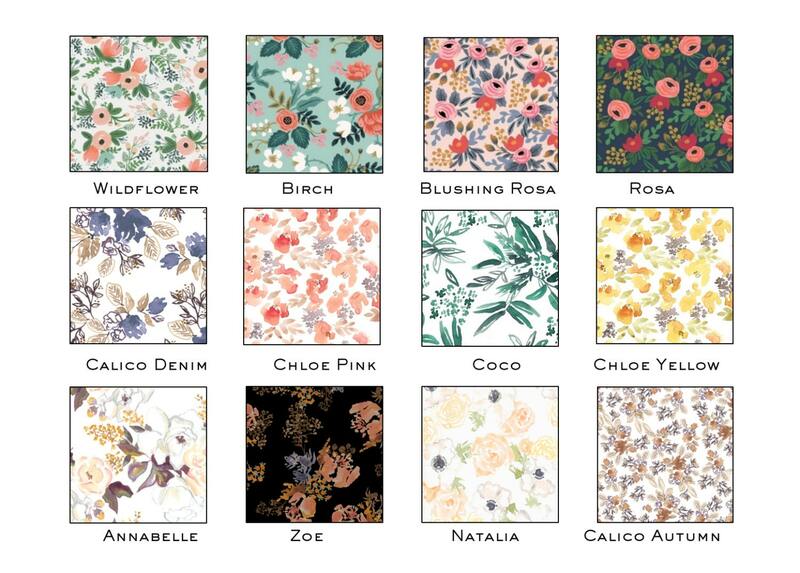 these come in any standard size, see below, and perfectly fit paper source envelopes (pointed european flap.) if you need a different size or have a uniquely shaped envelope, i recommend mailing one to me so i can make a custom template. A7 : : 5 1/4" x 7 1/4"
A6 : : 4 3/4" x 6 1/2"
A2 : : 4 3/8" x 5 3/4"
4 bar / A1 : : 3 5/8" x 5 1/8"
The envelope liners were perfect! Great quality, quick turnaround, and was able to do them in a custom size.